Tim Mathison got the benefit of the prize because he was glad to shareing the pumkin with pepole. Tim Mathison won the prize money because he was the best farmer and he took go kaer of hes copes. 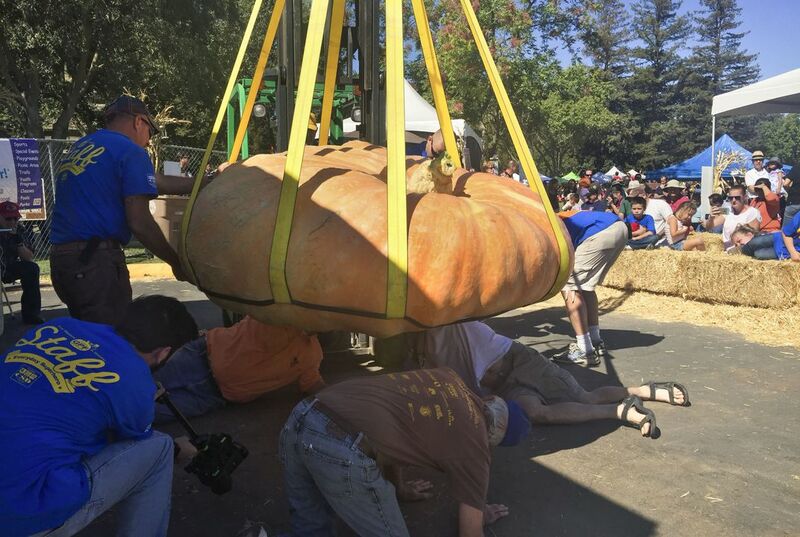 The "Flying Saucer" pumpkin must be humongous! I think it's even more amazing that the national record is over one ton. I wonder what the world record is. i think he did something to make it grow faster. 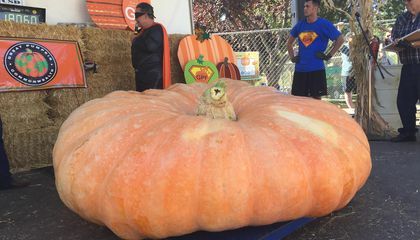 Wow nice pumpkin must of took lots of work to grow.Hope fully no one smashes it. They should hire a professional pumpkin carver to carve the winners face on it.